Combine it with other fittings from this collection for your new and beautiful bathroom design. Based in Germany, Duravit is a globally-recognized manufacturer of high-quality bathroom ceramics and porcelain bathroom fittings. Duravit D-Code bathroom fittings collection combines classic design with a modern overhaul. The wash basin is characterized with smooth curves and oval edges. The sparkling white sanitary ceramic has durable finish that is super easy to clean. 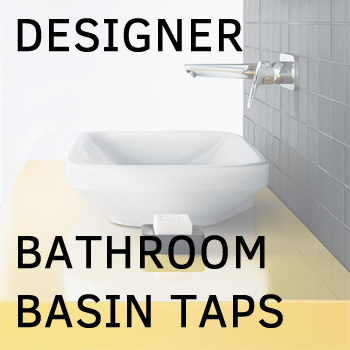 Combine it with other fittings from this collection for your new and beautiful bathroom design.